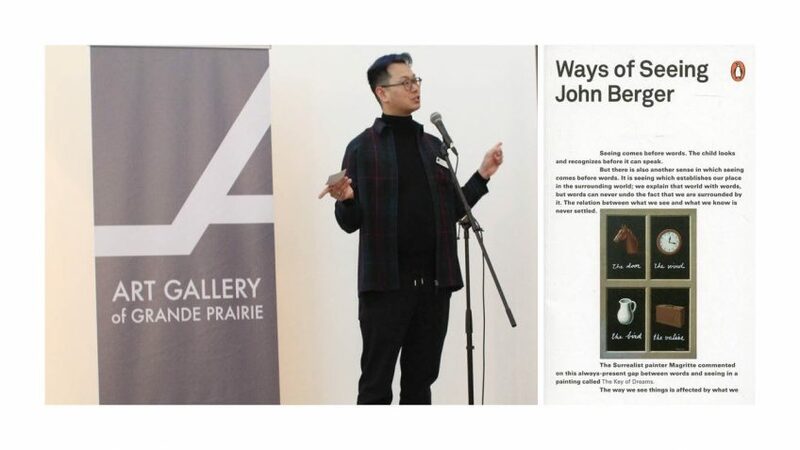 The Art Gallery of Grande Prairie’s Curator of Exhibitions and Collections, Derrick Chang, invites you to a discussion group based on Lorna Mills’s 4 episodic screenings of Ways of Something (2014-15), currently shown as part of the exhibition Glamour and Vapours. Ways of Something consists of over 114 artists responding to the conditions of art making in a post-internet age. It is both an art history lesson for the present and a playful response to the production and sharing of 3D renderings, gifs, videos, and YouTube performances in the digital age. Join this rare opportunity to share cultural perceptions and explore important contemporary art pieces in a fun and engaging environment! Free admission! To learn more about the exhibition in which this film is shown, click the link below.